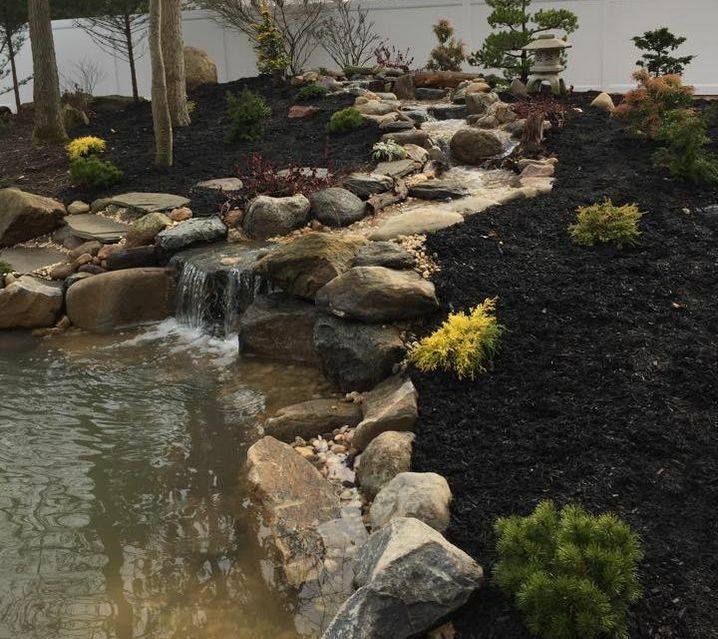 Sound Shore Ponds creates custom backyard pond and waterfall designs for greater Suffolk County and North Fork of Long Island. ​Each Sound Shore pond design is made custom to your yard and blends in naturally with its environment. All our ponds work as chemical free mini-ecosystems and are 100% environmentally safe and sustainable with minimal maintenance. 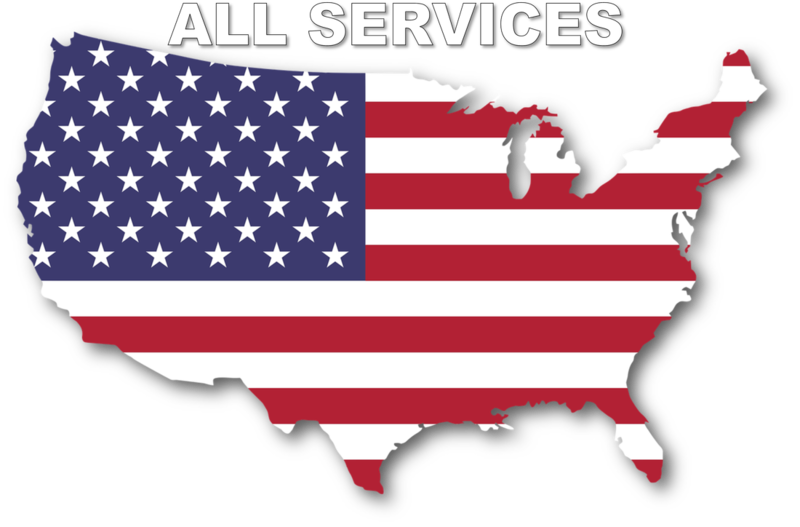 We are master certified Aquascape contractors - known for the best filtration, support and quality in the pond industry. Sound Shore Pond is your Master Certified Aquascape Contractor. We are your premier Water Garden, Pond Design company, covering Eastern Long Island NY. With over 15 years experience in the water feature industry, we are passionate in designing and creating your background paradise. We work hand in hand with homeowners as well as other contractors, designing and constructing customized water features. 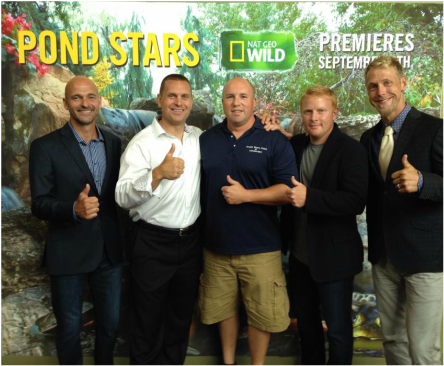 Sound Shore Pond participates in continuing education to stay up to date on the newest products and techniques.